"Put a candle in the window/ 'Cause I feel I've gotta move/ Though I'm goin', goin'/ I'll be comin' home soon/ Long as I can see the li..."
Barbara Jean Gallaher, 67, of Sutton, West Virginia, went peacefully to sleep on February 16, 2019, at her home surrounded by her husband and two daughters, as was her wish. Barb was born November 22, 1951 in Bay Village, Ohio, the eldest child of the late Sarah (Sally) A. Brown and Charles (Blake) B. Pendergrass. In addition to her parents, Barb was preceded in death by her infant son, Jason, her sisters, Marilou Wendling and Karen Blevins. 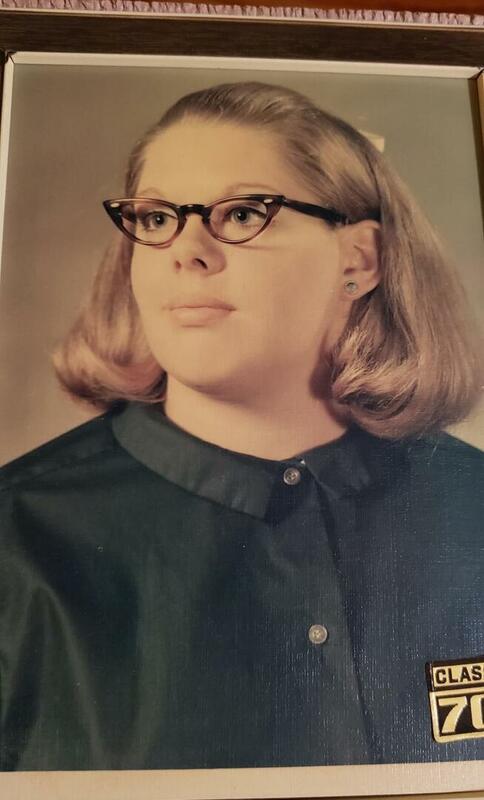 Barb was one of Jehovah's Witnesses and attended the Sutton Kingdom Hall. She put her trust and her life in her God, Jehovah's, hands, and she is now in His Rest. 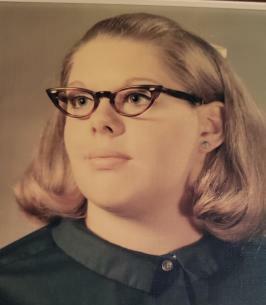 She is survived by her devoted husband of 49 years, Eric Gallaher, two daughters, Jenny (Carl) Payne of Gassaway, WV, Lori Payne of Gassaway, grandchildren Tasha Payne, of Gassaway, Tyler Payne, of Gassaway, Emerson Payne (Emily) of Weston WV, and Ethan Gallaher (Kaitlyn) of Strange Creek WV, as well as four great-grandchildren. In addition, she is survived by her brothers, Roger (Denise) Pendergrass of Elyria, OH, Donald (Becky) Pendergrass of Elyria, and Dale (Lorie) of Westlake, OH, along with sisters, Diane Steele, of Elyria, OH, and Sharon McDermott (Casey Wathen) of Louisville, KY.
Barb was a homemaker and mother for many years. After her children were grown she furthered her education in business and income tax preparation. She retired after many years as a tax consultant and office manager with H&R Block in Gassaway, WV. She was an Enrolled Agent with the Internal Revenue Service for many of those years. Barb was an avid reader and student of the Bible. In addition to the Bible, she enjoyed reading legal thrillers and inspirational fiction. Barb was a gifted seamstress and needle worker. She enjoyed spending time outdoors, soaking up the sun, working in her flowers, and having porch time, drinking coffee with her best friend Ramona. Barb loved the water and had a lifelong love affair with Lake Erie. The Stockert-Paletti Funeral Home of Flatwoods, WV will be in care of the arrangements of Barbara Jean Gallaher.
" 'For I well know the thoughts that I am thinking toward you, declares Jehovah, thoughts of peace and not of calamity, to give you a future and a hope.' "
To send flowers to the family of Barbara Jean Gallaher, please visit our Heartfelt Sympathies Store. We encourage you to share any memorable photos or stories about Barbara. All tributes placed on and purchased through this memorial website will remain on in perpetuity for future generations. I will never forget the love & patience she showed me. She will always be more than a sister-in-law. My spiritual sister I will see again in paradise!